On the Day of Rest, after The Sunday Roast Dinner, there was the Homemade Fudge, and the lie down on your Bed with a Book. (I am not sure if my father either read or slept.) As a devout child, however, I observed the rules and that was the start of my addiction to books. A photograph of the Queen Victoria Library from Jonathan Waters’ photographic essay on the evolution of Harare, Zimbabwe. We had a book shelf with Reader’s Digest Condensed Books on it. I did have some children’s books. The Christian Science Sentinel rested by the loo seat over the bucket toilet. (It was an indoor toilet awaiting conversion to a purer septic tank state.) I read absolutely everything in the farmhouse and understood some of it. (I was mystified by the sheepskin trousers worn on Thor Heyerdahl’s Kon-Tiki expedition and by James Bond in Casino Royale.) 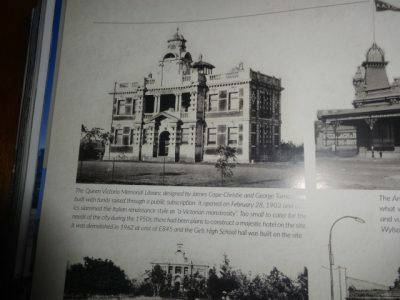 The place I loved most of all was the 1903 Queen Victoria Library which smelt of paper and old hardback books. 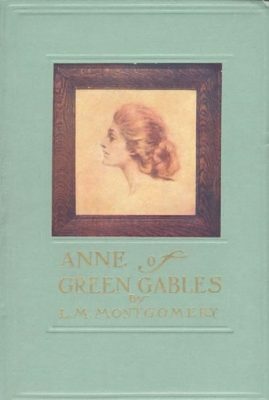 Its atmosphere was dust and sunlight but it had every volume of Little Women and Anne of Green Gables. When it closed at 4pm, I sat on the stone step outside while I read until a parent arrived. My book-reading friends have come up with ways of describing their best reading experiences – one of them said that a “book had been ‘balm’ to her soul”. Other readers talk of ‘an immersive experience’ – ‘opening a door into a new world’ – feeling ‘compelled’ – being ‘lost in a book.’ Gail, a Facebook friend, said about a book ‘it has slightly shifted something deep inside me – and that must be the highest compliment one can pay a book!’ I have spent hours wrapped up in the enchantment of a story that whizzed me off on quests to other galaxies and new adventures. Please, if you read this post – do tell me of your own experiences of the pleasures of reading in the comments below. To update you on my next book, The Love and Wisdom Crimes – it is being typeset at the moment! 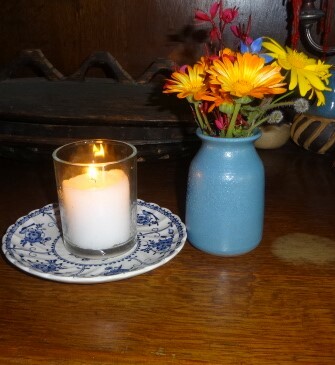 Today I will have been to the celebration of the life of Emma, a remarkable woman who I was fortunate to have as a friend. Emma started our book club and shared many books with us, her book club friends, so for the rest of my life, when I look at my bookshelves, I will think of her with gratitude and love . 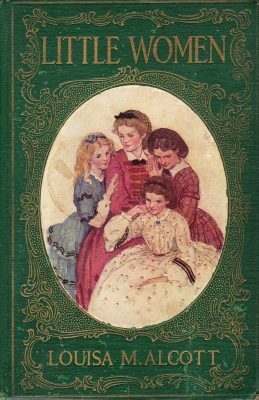 The first book I clearly remember reading was Alice in Wonderland I identified with Alice as we were the same age, 7 loved reading from then on Black Beauty was the first book that made me cry and The Secret Garden the first that made me think. Never stopped from then on we had a mobile library that came to the end of the street. When I had read through that moved on to the main library in the High Street. Talked myself into the adult section at age 12. My taste was indiscriminate but even the bad books gave me new insights. The collective result was an awareness that there was more to life than the future my contempories mostly accepted and I never stopped looking for different and distant horizons. An old school friend said recently when we were discussing what we had done since leaving school, ‘wow you over achieved didn’t you? I remember you were ‘bookish’. Well yes. Yes, I loved Alice, and Black Beauty, and the Secret Garden too. Did you know that Black Beauty was banned by the apartheid government in South Africa? I, of course, assumed that Black Beauty was a mare – gender identification perhaps? He must have been a gelding. We also read books which would cause outrage today for their attitudes, but curiously, I don’t think they made us prejudiced – an interesting question maybe? They might have hurt less privileged children, or children from other cultures – I wonder? Interesting that the books I liked as a child were about girls or animals I thought were female.I guess I identified with the main protagonist or hero and gender was secondary. Books open doors not only to new worlds but also to achievement – I think those roads to success are complex – too much so to go into here – another time perhaps.I also have sympathy with those for whom reading is difficult because of Dyslexia and I am fascinated by people for whom words are colours or smells. I am also curious about the way the digital world and video games is altering stories and how they are enjoyed. Re the outrage I read Sapper, Edgar Wallace, Leslie Charteris, Rider Haggard all chock full of prejudice. I just thought, well that’s an odd thing to say and carried on enjoying the story. I think it is because I did not mistake the books for reality. Luckily my reality did not include bigotry so I was fairly immune. Might reinforce bigotry if the child lives in that environment, interesting question. Jo in Little Women was my role model and heroine. and yes, dearest Emma. How can life be so unfair!!! 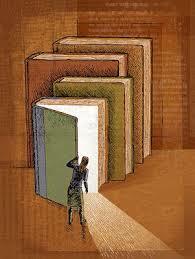 Books and reading are the doors to such wonderful worlds. I too, remember the wicked pleasure of reading secretly in bed when my parents were asleep. Yes, life is not fair or kind, though its often beautiful. Emma left us her legacy of a love and delight in reading and in books!